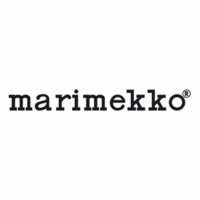 More about Marimekko Unikko Black Large Mug Hold 13.5 oz of your morning coffee, afternoon tea or late-night hot chocolate in the Marimekko Unikko Black Large Mug. The porcelain piece is adorned with the classic black poppies of Maija Isola's Unikko pattern. 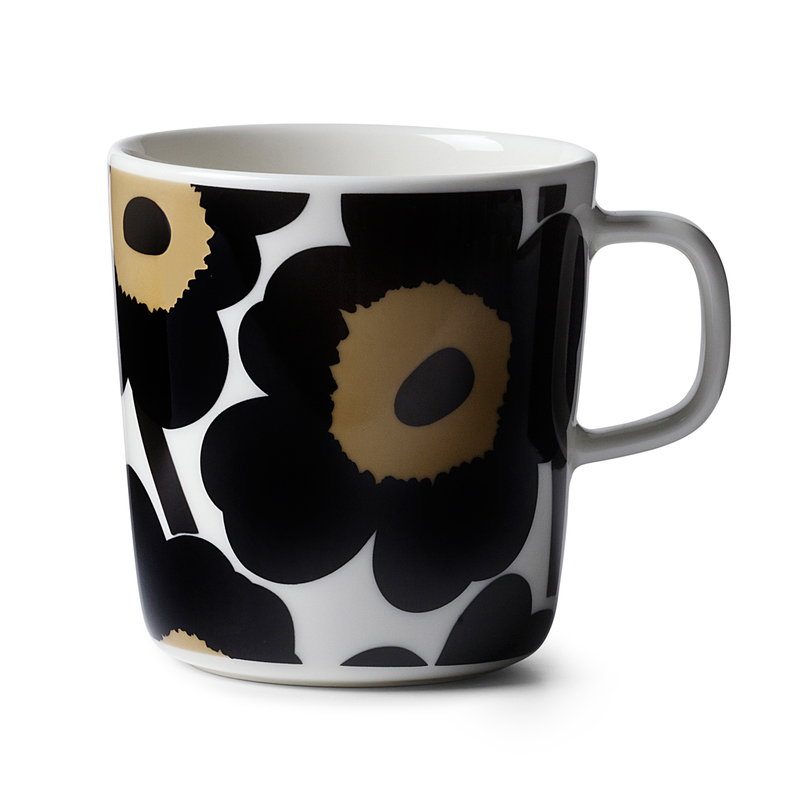 Though bigger than the standard Marimekko mug, it is microwave, oven, freezer and dishwasher safe like the rest of the practical and beautiful Oiva dinnerware line. Care: Microwave, oven, freezer and dishwasher safe. Iâ€™ve ordered other mugs and they are too small, this one is a large size, and itâ€™s my favorite coffee cup now! I bought two for an anniversary gift. Delightful design! ConsNot actually made in Finland.